This item has been downloaded 1730 times. 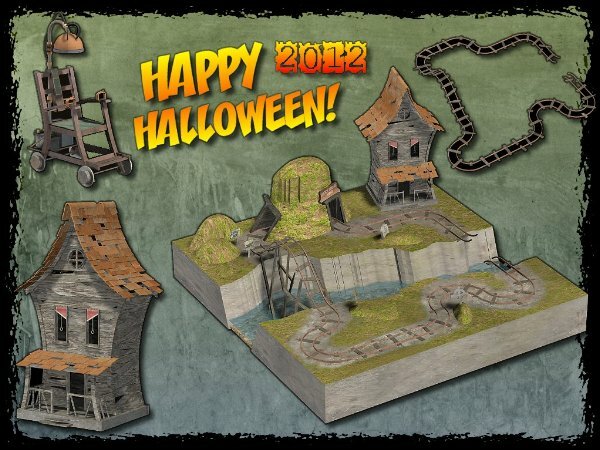 This year`s Halloween Freebie is now available. Features an electric chair, track for the chair, witches house and a preset with other fun bits.